Meet our MHHB Celebrity DJ…WPGC’s DJ JEALOUSY! DJ Jealousy will be providing the Hip Hop Soundtrack for the evening and if you have ever had a chance to witness the skills…You know we will get our ENTIRE life as he takes us through the eras of Hip Hop. DJ Jealousy has an extensive resume as he is also the resident DJ for the Washington Wizards, Washington Mystics, Washington Redskins and Maryland LIVE Casino…Just to name a few. 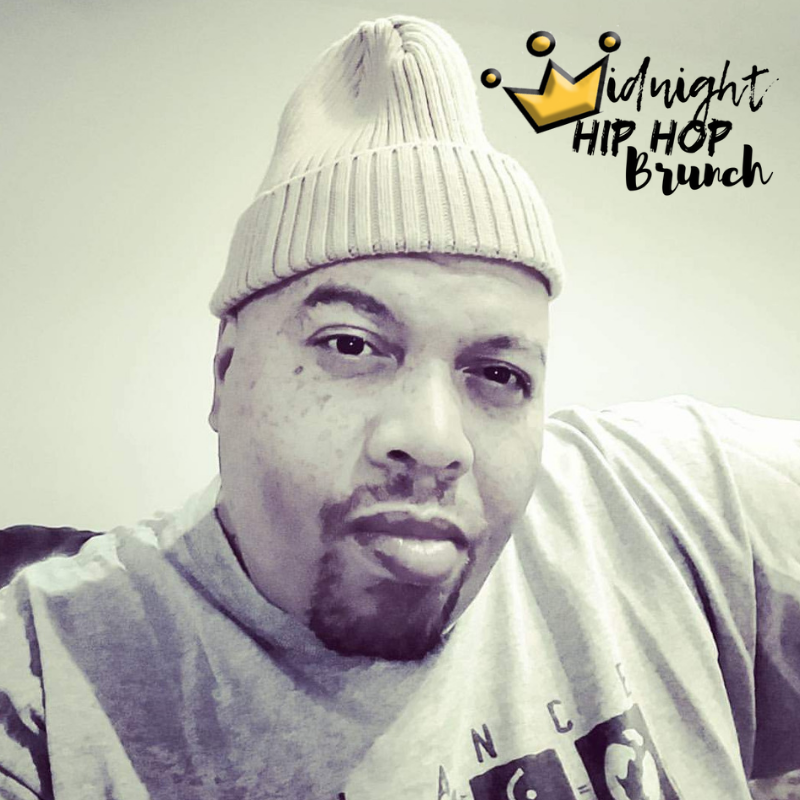 JOIN US FOR OUR INAUGURAL MIDNIGHT HIP HOP BRUNCH! IF YOU LOVE HIP HOP AND FOOD…MHHB IS YOUR DESTINATION!